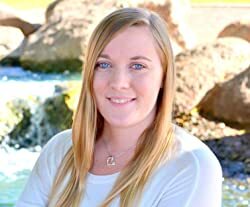 C. M. Boers writes YA-Paranormal Fantasy filled with twists and turns that aren't expected and make you keep wanting more! Please enter your email address and click the Follow button to follow C.M. Boers!